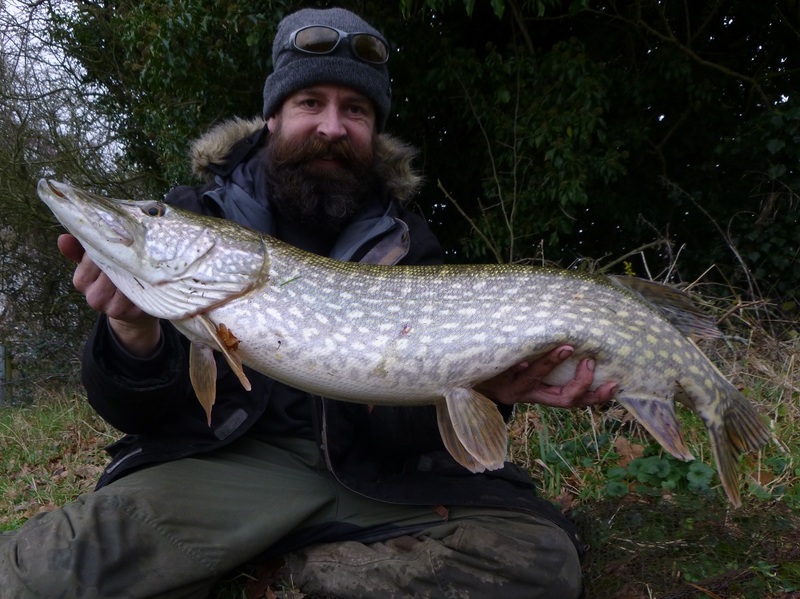 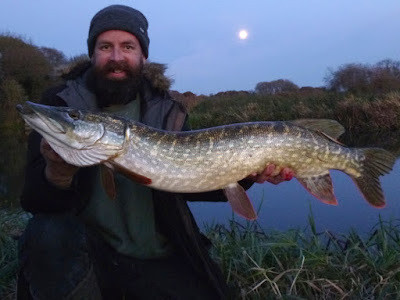 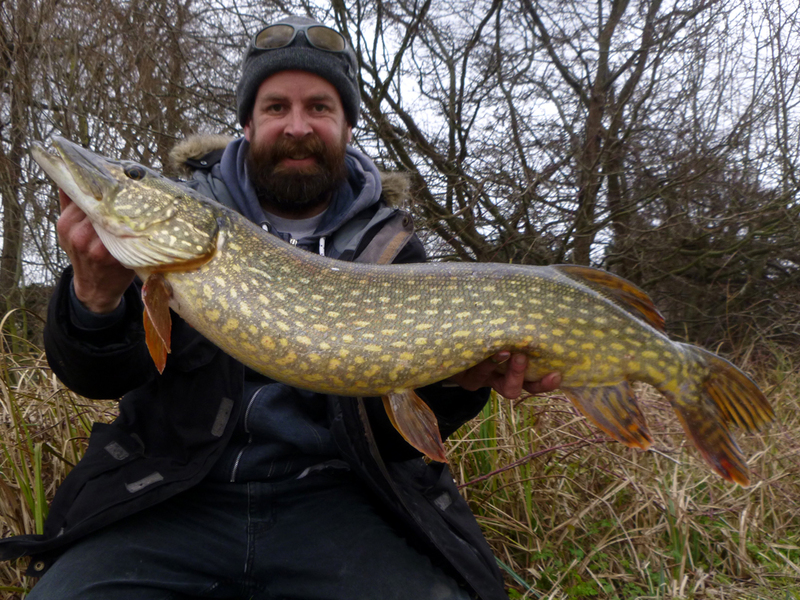 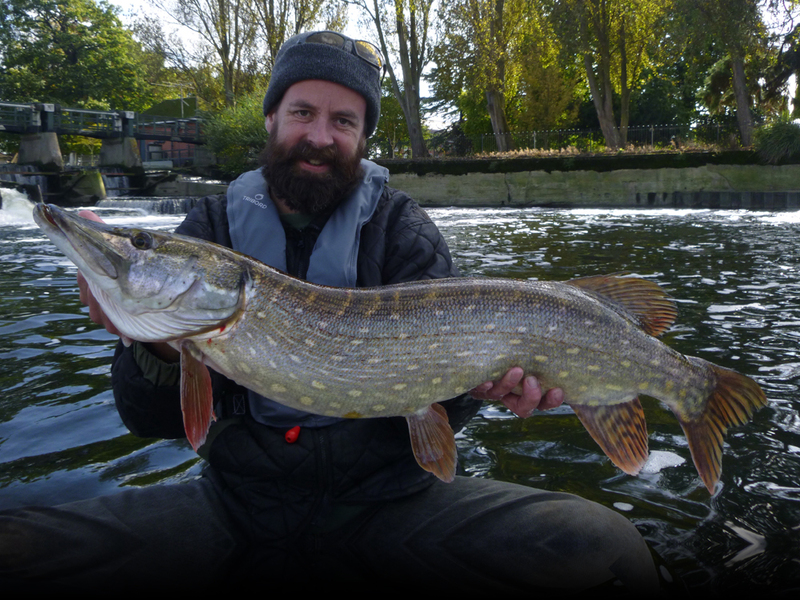 Unlike barbel and chub I don’t have access to local pike, a pike trip requires a full day - combined with short daylight hours and flooding I never seem to do as much piking as I always plan. I really need to locate a stillwater fairly close as a flood back-up. 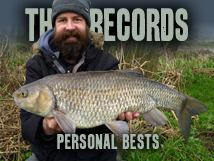 But they are my favourite species to fish for and it’s always great to get out after them. Piking less than I’d planned I still managed some fantastic fish; my first tidal double, doubles from new rivers and my biggest River Wye pike in quite a few years.